A Baltimore seafood restaurant has made multiple posts mocking vegans, while advocating for cats and dogs on Twitter. 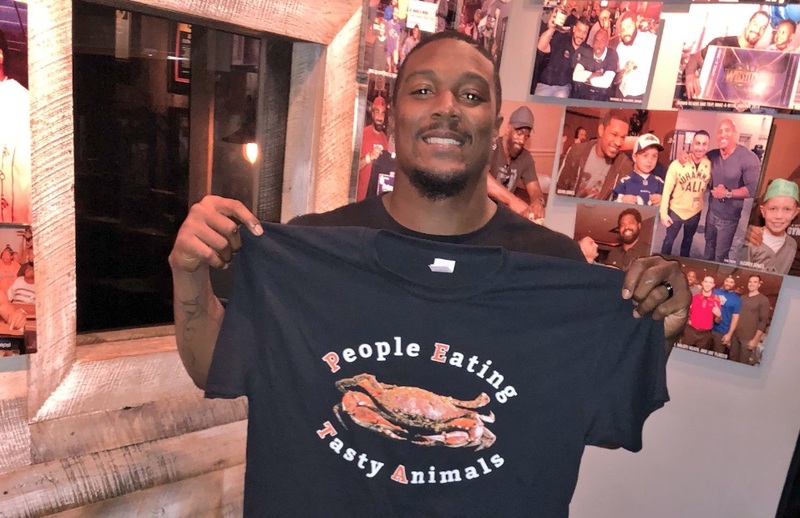 The restaurant, Jimmy's Famous Seafood, has been openly anti-vegan and anti-PETA since the organization launched an anti-crabbing campaign in the area. Among pro-fishing and pro-meat posts, the restaurant has included a number of posts which advocate exclusively for cats and dogs. 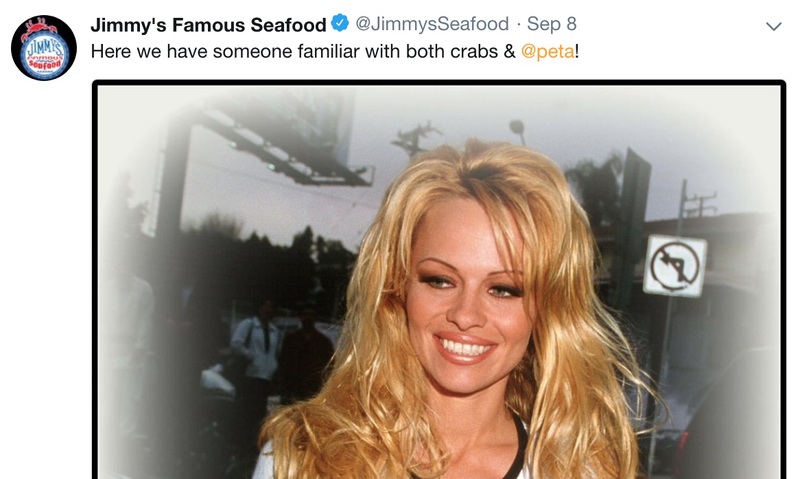 In a post one user described as 'savage', the restaurant took aim at vegan celebrity Pamela Anderson, describing her as 'someone with both crabs and @peta'. 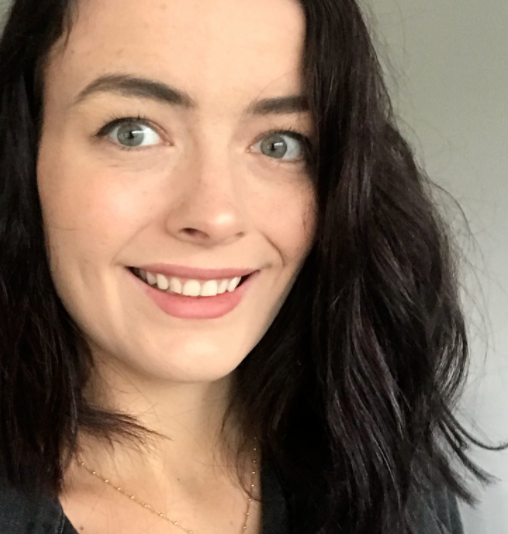 A more recent post includes a video of steak, alongside commentary from the restaurant that says it was 'forced to add vegan options' since some people 'can't take a joke'. 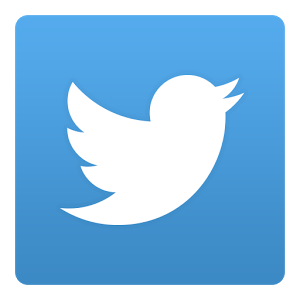 A post made on August 30 reads: "It's come to our attention that we may've offended some with our recent tweets. "We've spent a lot of time slaying everyone & started fights with everyone. We've ridiculed everyone. We'd just like to say from the bottom of our hearts, we'd like to take this chance to apologize..."
An attached comment added: "TO ABSOLUTELY NOBODY!" A number of posts made by Jimmy's Famous Seafood also attack PETA for euthanizing animals. 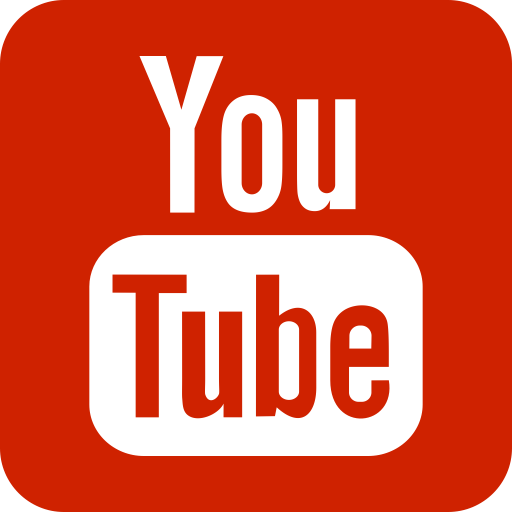 Speaking with Plant Based News' Robbie Lockie, PETA Founder Ingrid Newkirk explained that the organization performs free euthanasia when an animal is very sick or aggressive, or his or her 'owners' can't afford to help. She added that adoptable animals are sent to shelters to find a new home, and that euthanasia cases are documented on the PETA website. Plant Based News has contacted Jimmy's Famous Seafood for comment, and has not received a response.